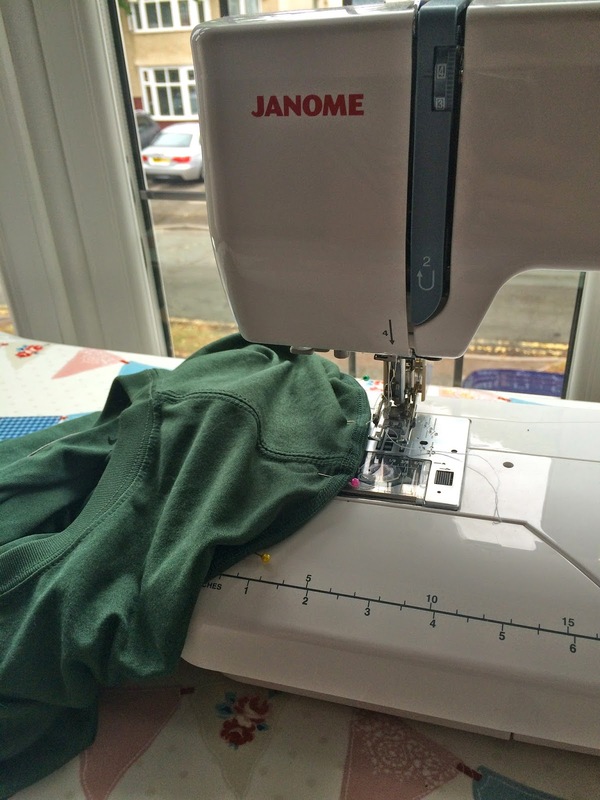 sewing for a boy, what?! just a quick one today, because i’ve only done a little bit of sewing. james ordered a couple of tshirts from america (probably a year ago now) and when they arrived they were too big. when tshirts with sleeves are too big, it’s not cool. however, when the tshirts have their arms removed, they become oversized vests, and apparently that is cool, and that is where me and my sewing machine come in. 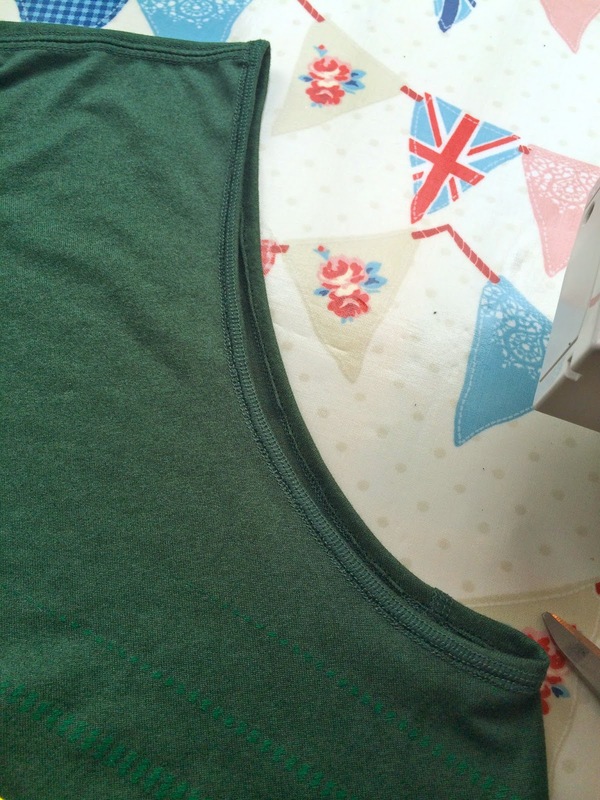 unfortunatley, i have no before pictures of the shirt, however i do have some in progress pictures. 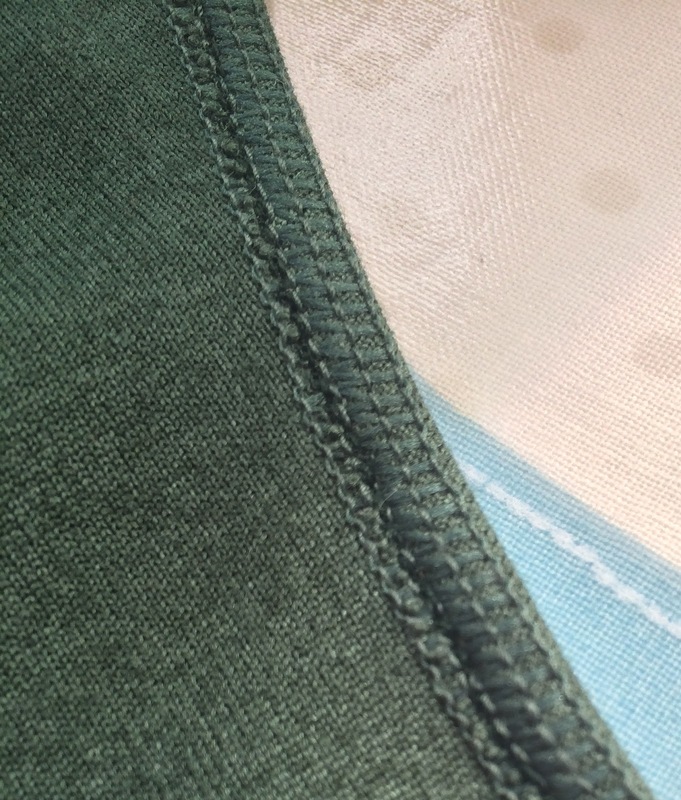 the tshirt is overlocked together by the looks of it, so over the shoulder seam there was a line of overlocked stitches. i like the way that looks, so i kept that on show, and pinned the rest of the sleeve to keep that out. i don’t know if that makes sense, but hopefully the pictures help to explain it a bit better. 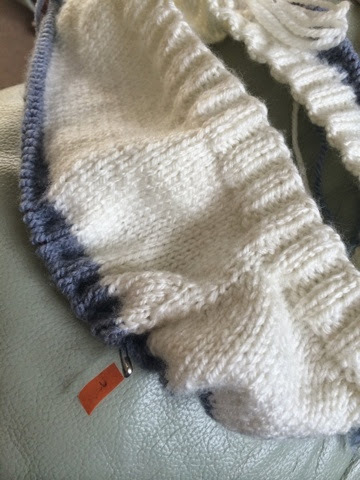 i used my straight stretch stitch, and tried to follow one line of stitching within the overlocked bit as best as i could. 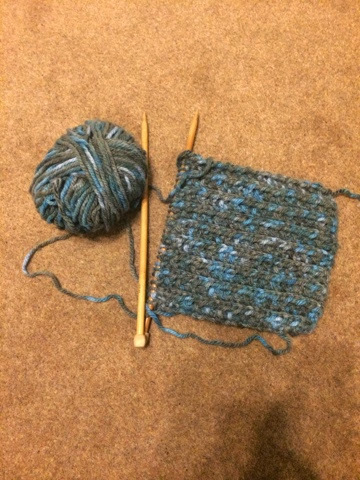 after i’d sewn all the way around the sleeve, i just cut the sleeve off really close to the stitching line, then it was done! a sleeveless shirt which is now fine to wear to the gym. 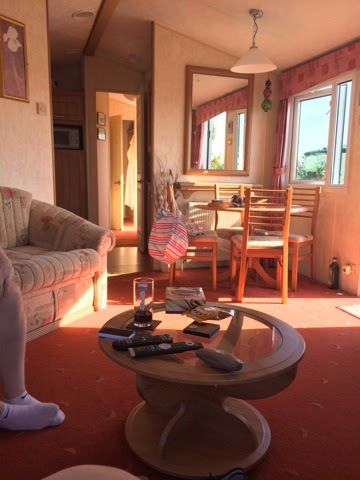 it’s a bit lame, but doing this kind of thing makes me happy. i know james would never have worn this shirt (or the other one i did a few months ago) if i hadn’t taken the arms off. every time he wears the other one i feel a teeny bit proud of myself, because it does look pretty cool without the sleeves. that was james’ creative insight, so don’t tell him i said that. however i know he reads my blog. yes james, you were right. i told him i’m going to make him a plaid shirt, using the negroni pattern by colette. oh colette, why don’t you just take all my money?! i just need to find the right fabric for him. i’m excited! in other news, i forgot to upload a picture of the things i bought from the aladdin’s cave haberdashery shop i found which i went on and on about in a blog a couple of days ago, so here’s a picture. 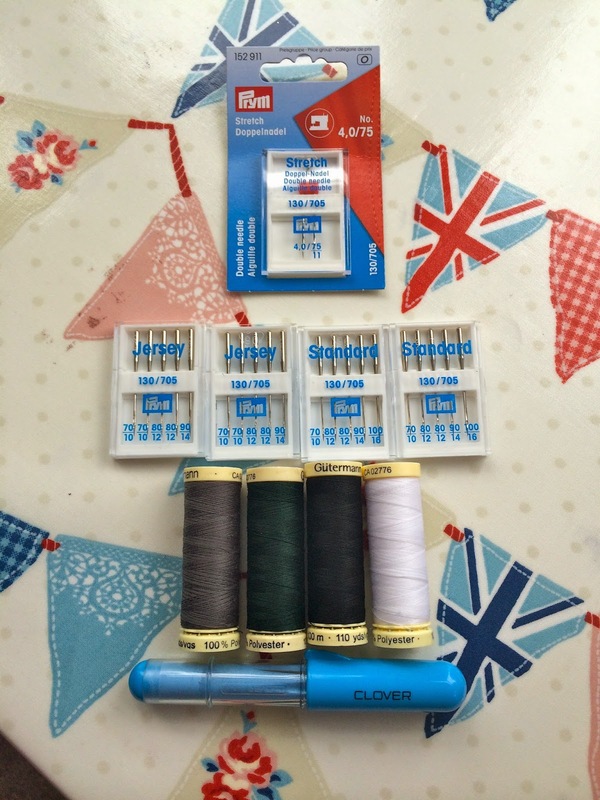 what are the sewing things you can’t resist buying, even though you know you definitely don’t need any more of? i’ve got a feeling chalk wheels are my thing, i want one of these in all the colours!